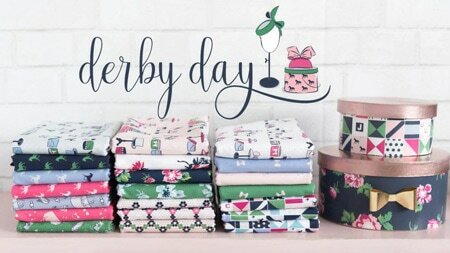 Who’s ready to start their Holiday Sewing??? I know I’m anxious to get started! 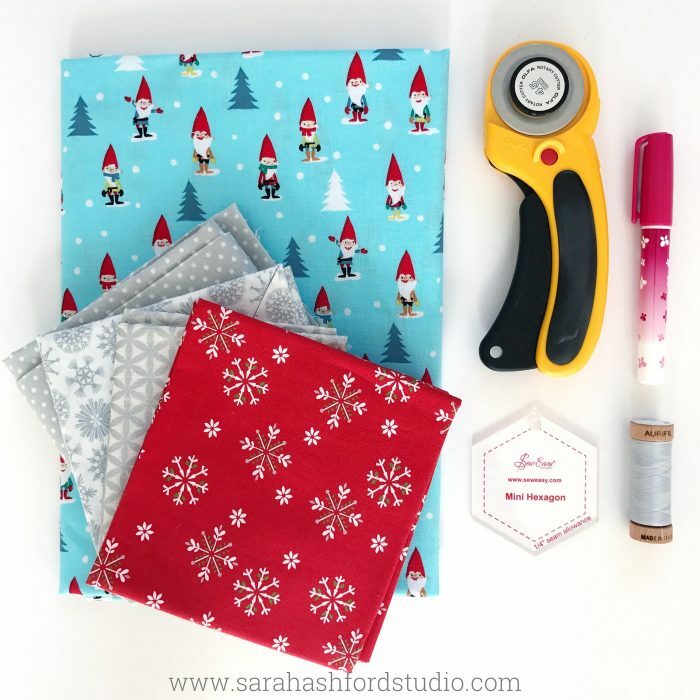 Today Sarah Ashford is sharing a Christmas Tea Towel Tutorial with all of us. 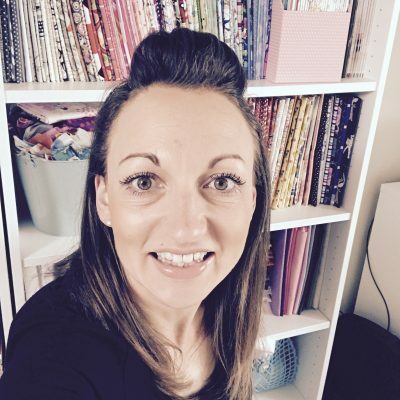 She is the next in our new line up of blog contributors. 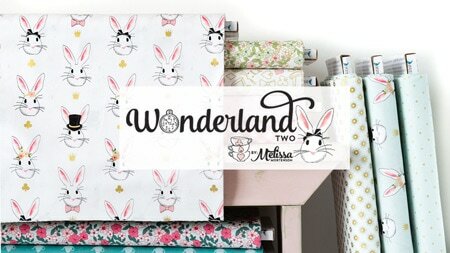 I love her style and projects and think that you will as well! 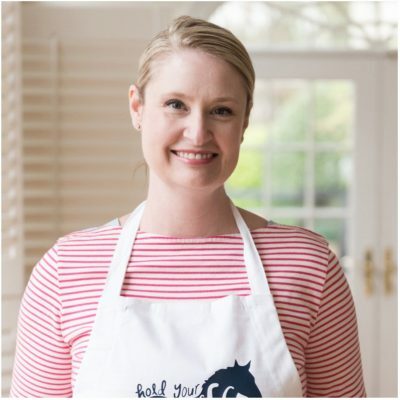 The Christmas holidays are just around the corner, and one place I’ll be spending lots of time is in the kitchen! 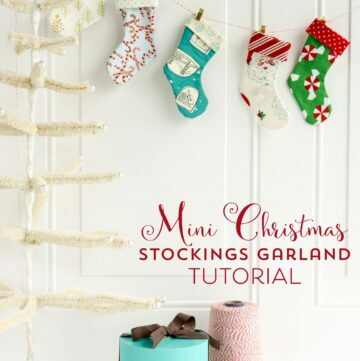 So I thought it would be really fun to design a project to add to the feeling of a home made Christmas. 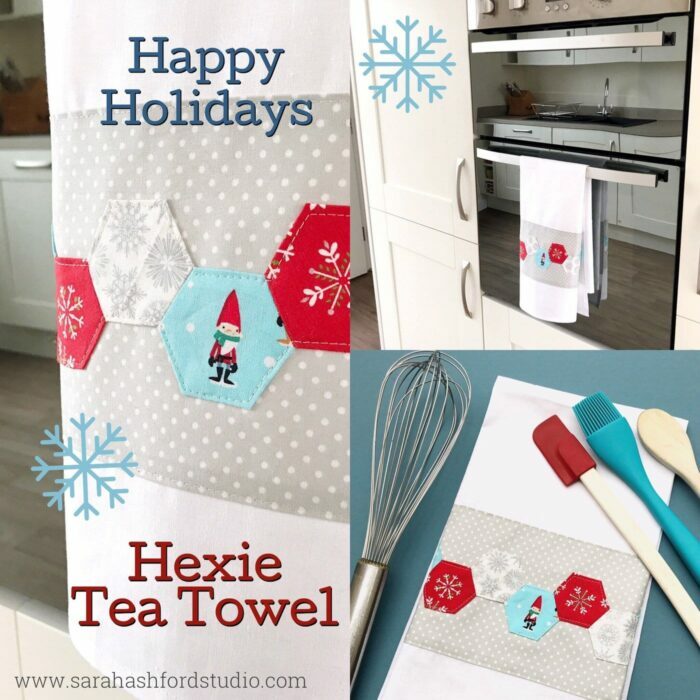 These Hexie tea towels will look adorable in any home and also make the perfect gift for family and friends. Why not customise the colours to match their kitchens, for that extra thoughtful touch. 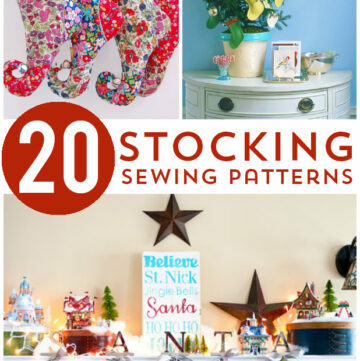 You will also need your usual sewing supplies – rotary cutter, embroidery scissors, thread, sewing machine. Using the hexagon template, draw around the first fabric. 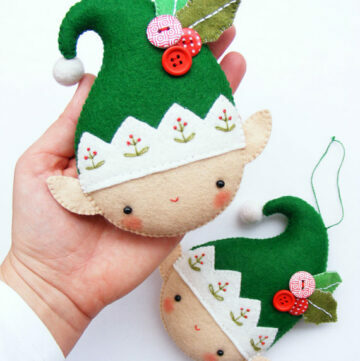 You may wish to fussy cut a motif, such as a snowflake or elf. Repeat this with your desired fabrics until you have cut out 11 hexagons. 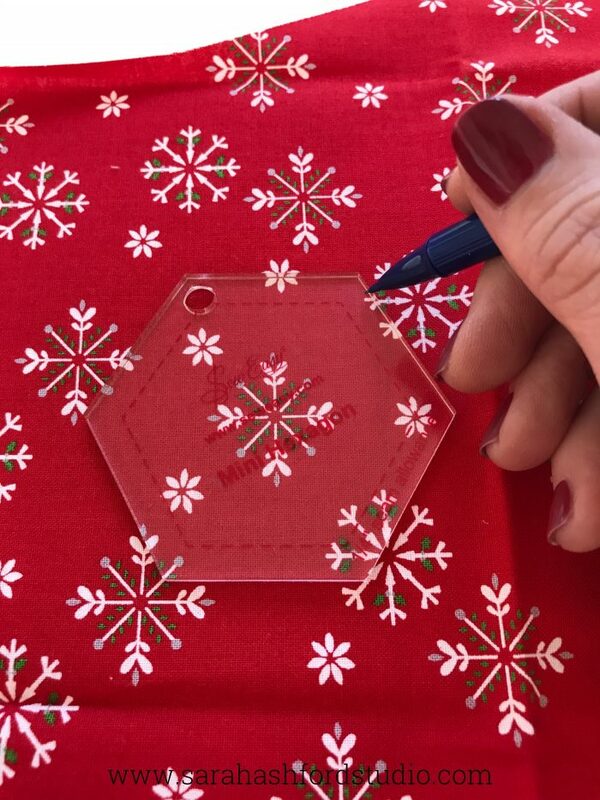 Using an acrylic ruler and rotary cutter, cut out the hexagons. Take care not to get your fingers caught! 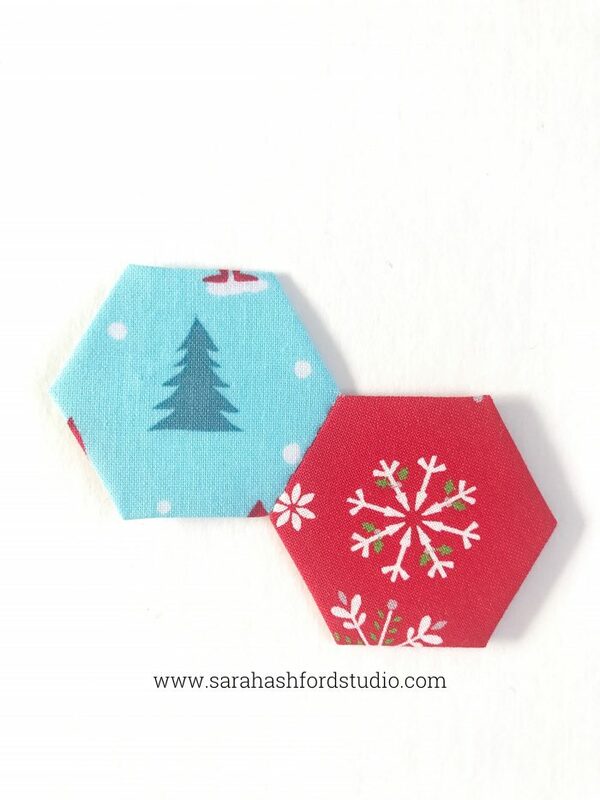 Next pin a paper template to the center of your hexagon, ensuring that the motif is central. Using the glue pen, apply a small amount of glue to the edge of one side of the paper, and fold down one edge. Rotate and repeat until all the edges of the hexagon are lightly glued down. Press front and back. Remove the pin. 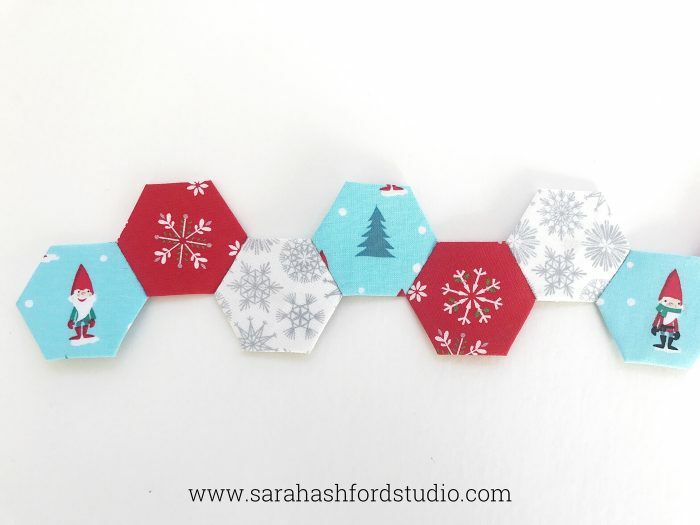 Lay out the hexagons in a pleasing arrangement, ready to stitch together. To sew the hexagons together, place two hexagons right sides together and pinch together with your fingers. We are now going to use a ladder stitch to attach the two hexagons. 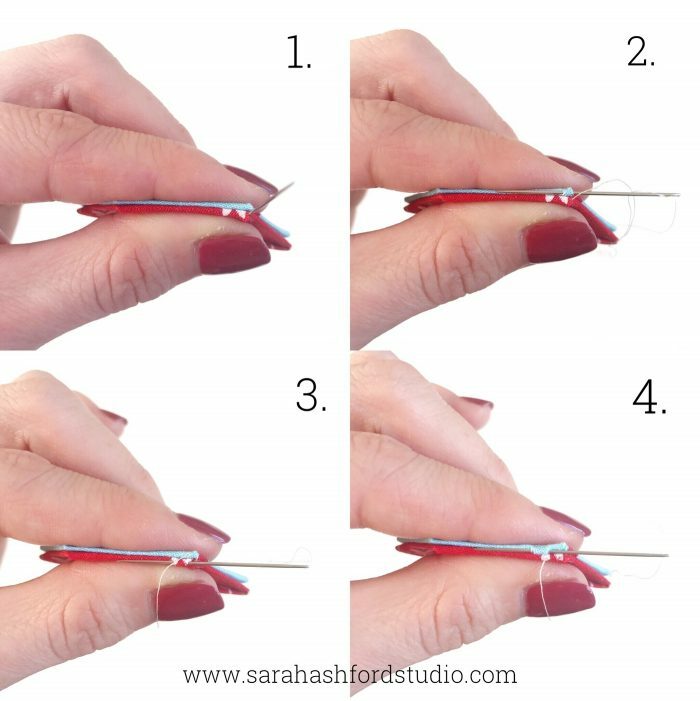 Using a cotton thread with a knot on the end, bring the needle up beneath the seam allowance and come out in the corner of the front hexagon. Next, take the needle into the back hexagon, and come up about 4mm along. Pull the thread through, and then take the needle down into the front hexagon, and then along 4mm and pull the needle through. Repeat until you’ve stitched one length of the hexagon, and add a few reinforcing stitches at the point where the corners of the two hexagons meet. Repeat for each hexagon until you’e completed the row. Now it’s time to remove the papers. Very carefully lift up the seam allowances away from the paper, and carefully take the paper out. It is a good idea to iron the creases back in as you go along, to ensure that the hexagons hold their shape. 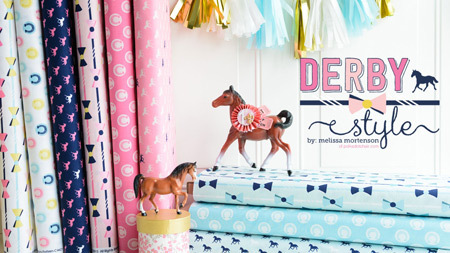 And the good news is you can reuse your hexagon paper templates for another project! Next take your background strip and press under a 1/4” seam all around. 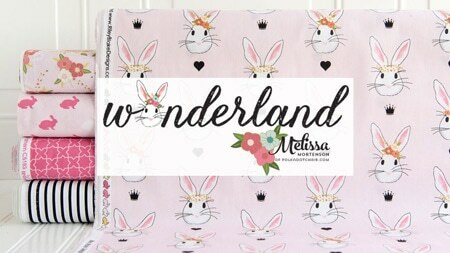 Pin onto the tea towel, about 4” from the bottom edge. 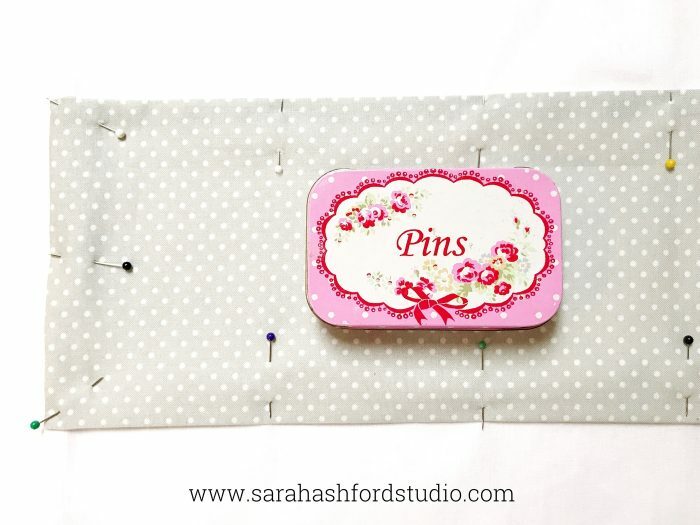 Using a sewing machine, stitch all the way around the background strip, close to the edge in a matching thread. Bury the threads in the seam of the tea towel. 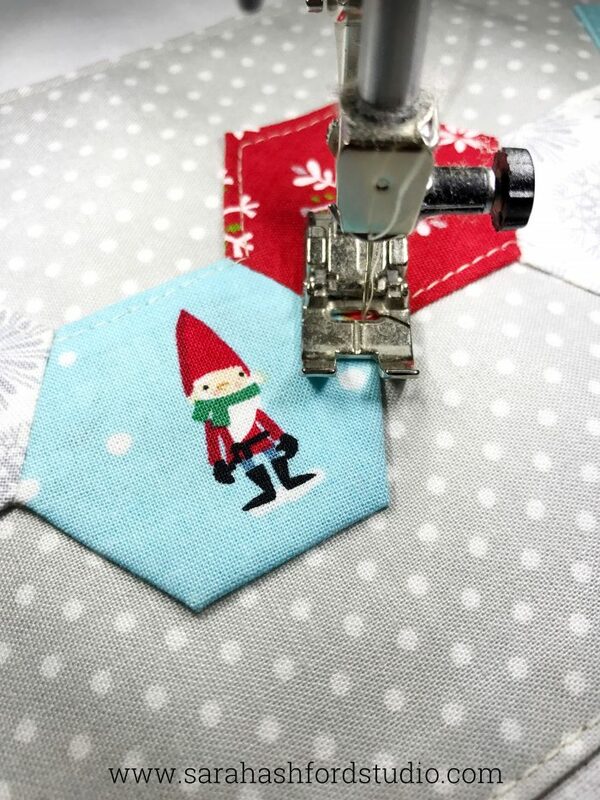 Using a straight stitch on the sewing machine, stitch all the way around the hexagons, so that they are secured in place. Bury the threads between the background fabric and the tea towel. 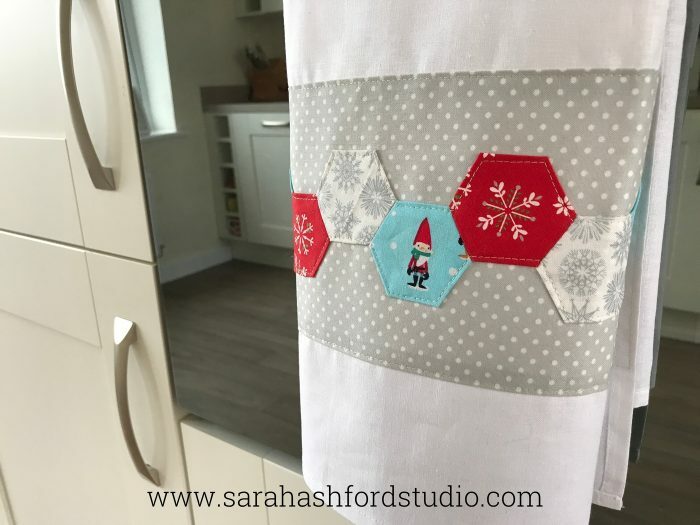 Give your tea towel a press all over, and find a good space in your kitchen to display your beautiful Christmas creation! 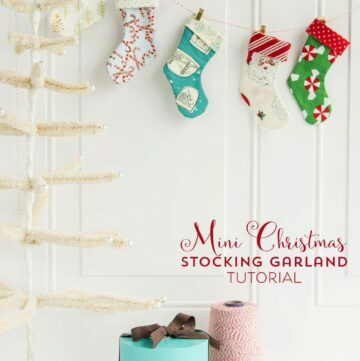 Can not read/see all your instructions for the Happy Holidays Hexie Tea Towel project. How to these beauties look after washing? Shrinkage or wrinkles that don’t iron out?